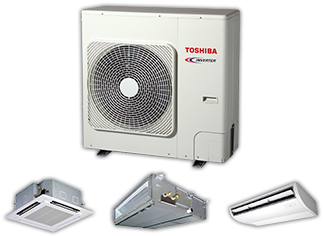 Toshiba Carrier Global | Air conditioner for residential, commercial and industrial uses. 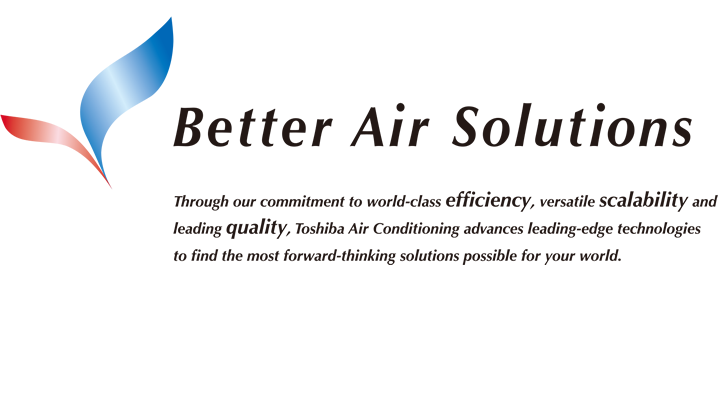 and we know that family will feel at home with our air conditioner, too. 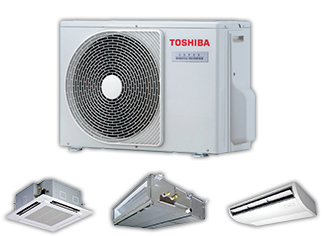 energy-saving for light commercial use. 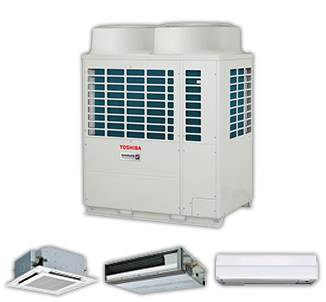 execute sophisticated enviromental control of entire high-rise buildings and other larger complexes. 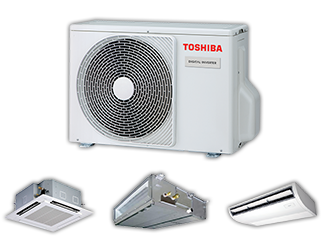 Introducing Toshiba’s super-efficient space heating and hot water supply system for homes. 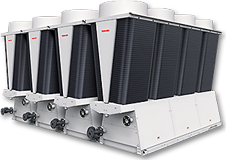 Air-cooled inverter modular chillers for diverse customer needs. 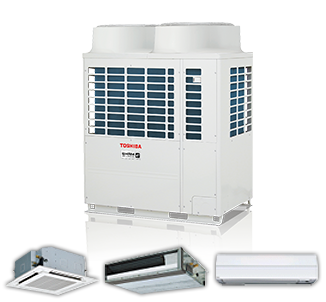 Achieved flexible centralized network control for the various needs from you and your customer. 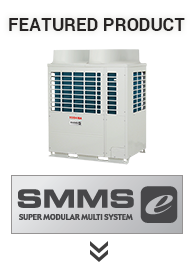 "SMMS wave tool" is an application software ("Application") for the Android OS smartphone and for those who install and do maintenance to the compatible air conditioning equipment. This SMMS wave tool File Converter is the application software for the SMMS wave tool user that converts the saved data file of the SMMS wave tool (hereinafter referred to as NFC file) to the CSV format on PC, and make it visible on the PC. ETS Database is Programming tool for ETS. 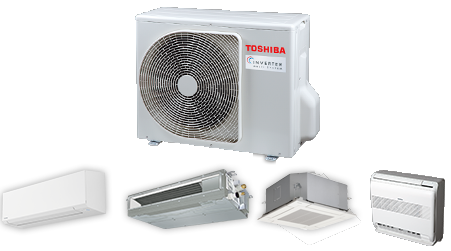 BMS-IFKX0AWR-E database is compatible with Toshiba ESTIA system (HWS model type only). 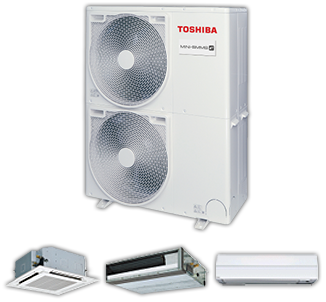 BMS-IFKX0TLR-E database is compatible with Toshiba Light Commercial and VRF system. 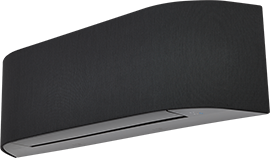 These database can use ETS5 and ETS4 version.